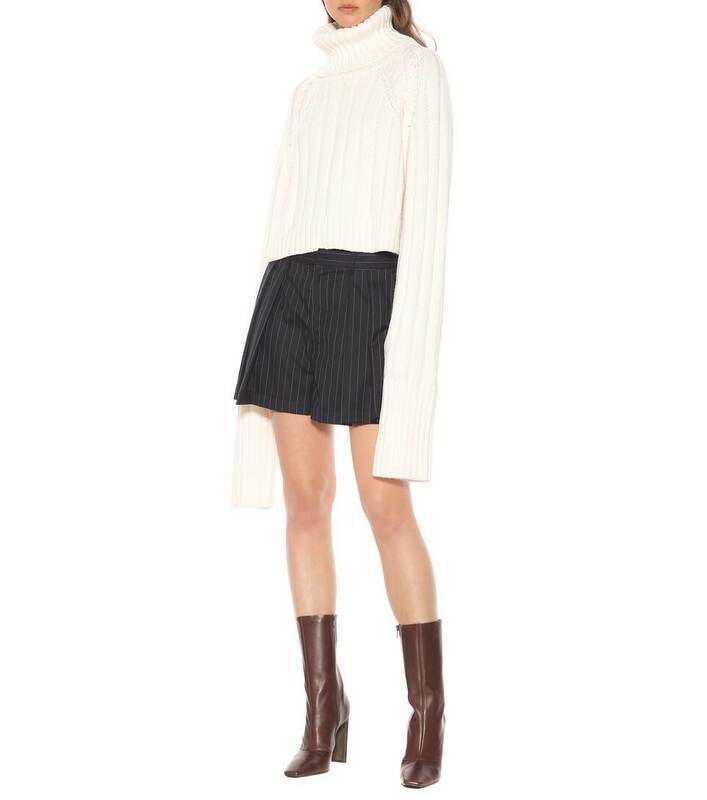 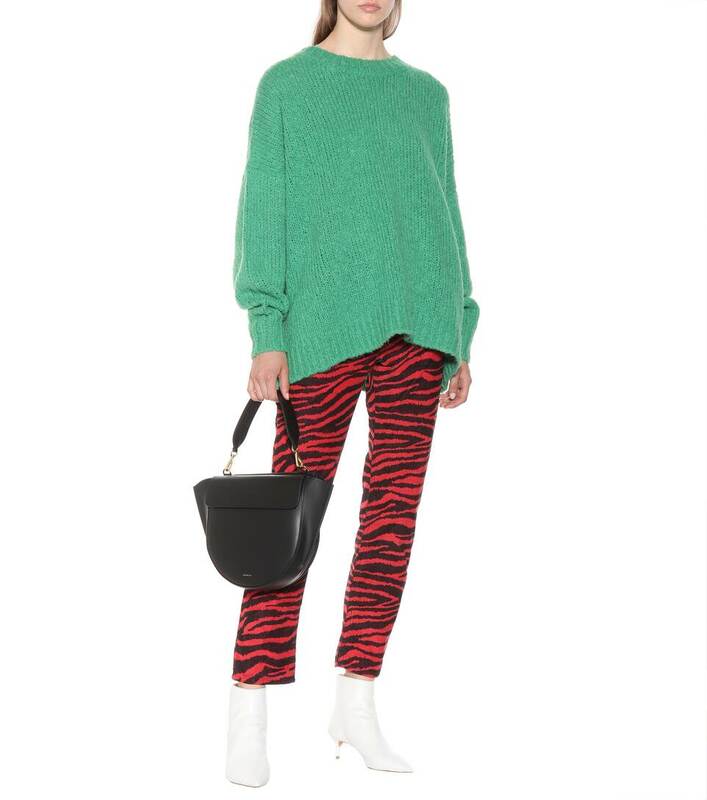 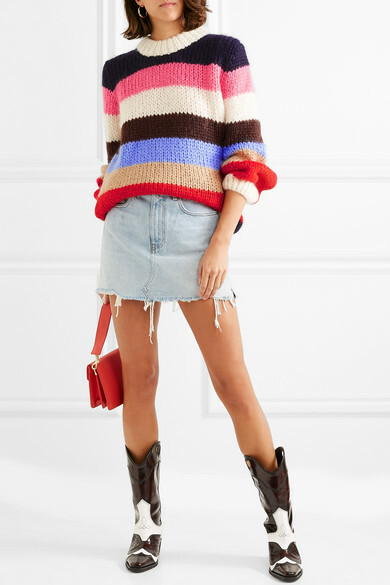 2019 is in full swing, but there are still some great items available from the winter sales like this amazing Ganni sweater below. 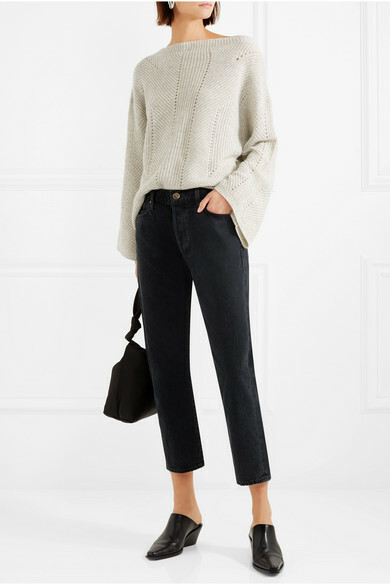 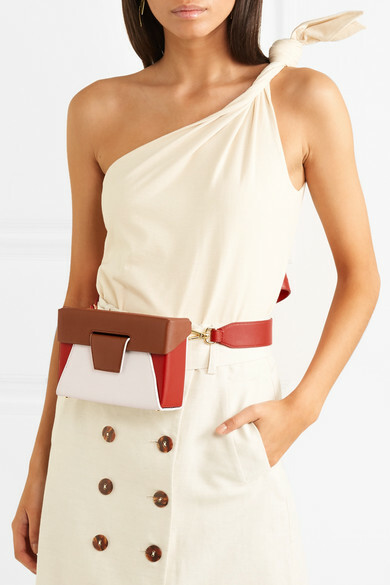 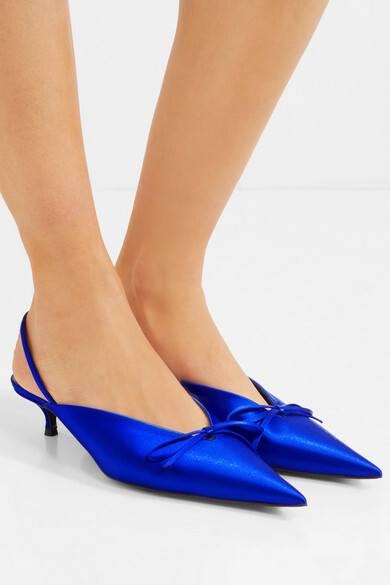 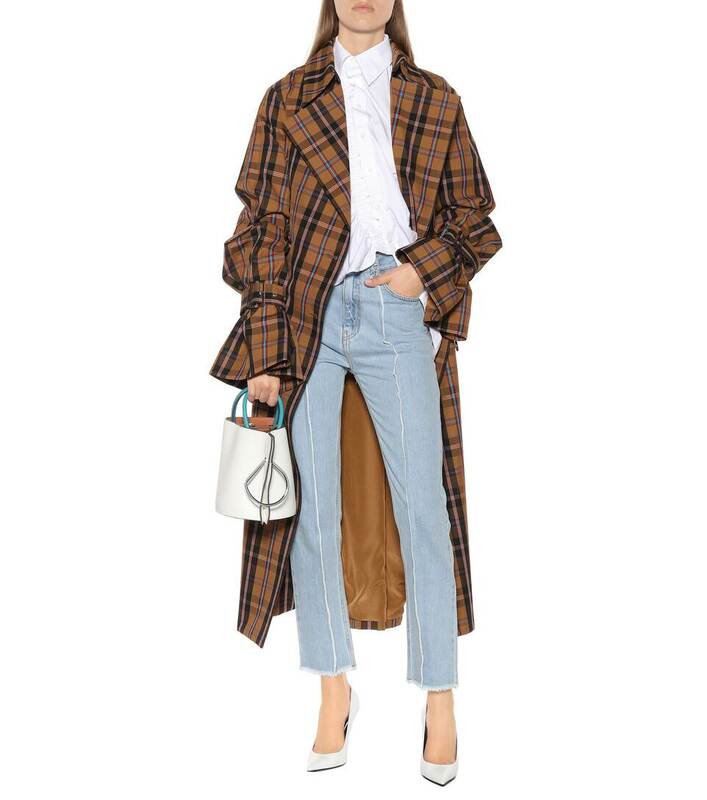 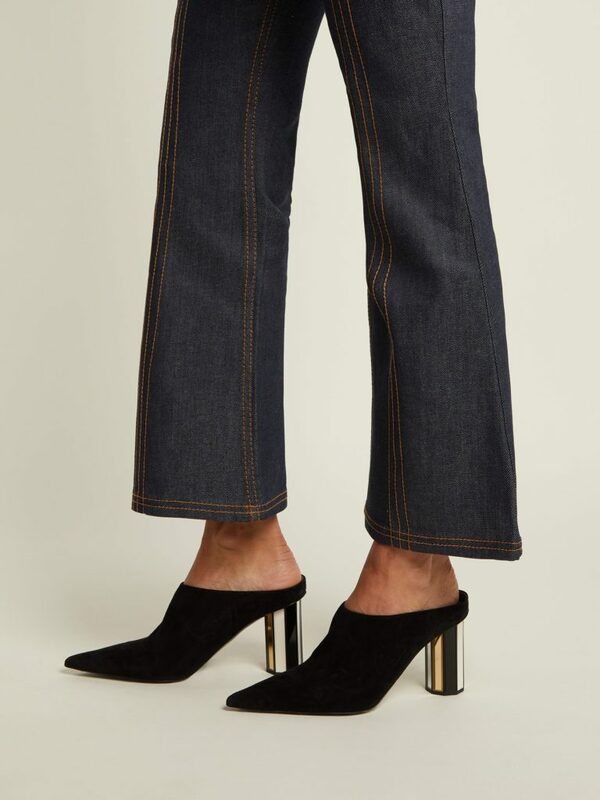 Net-a-Porter is offering an extra 20% off items marked “Sale Must Have”. 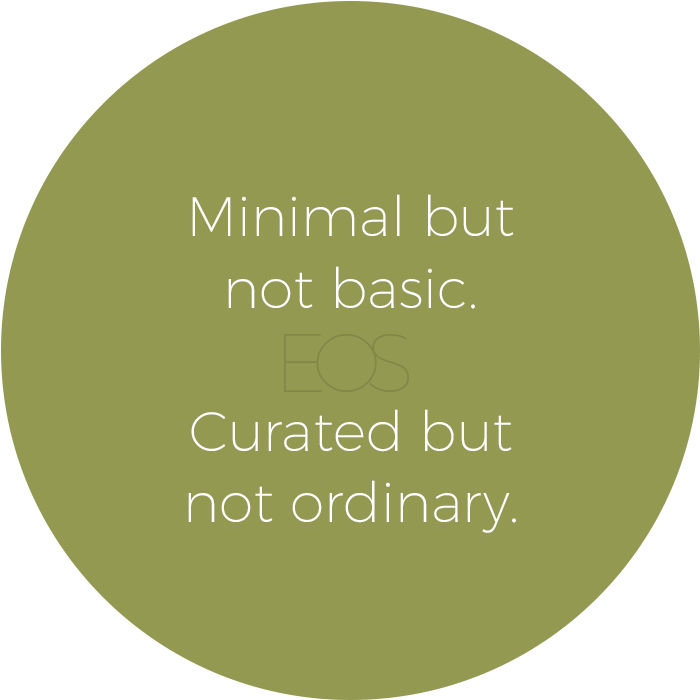 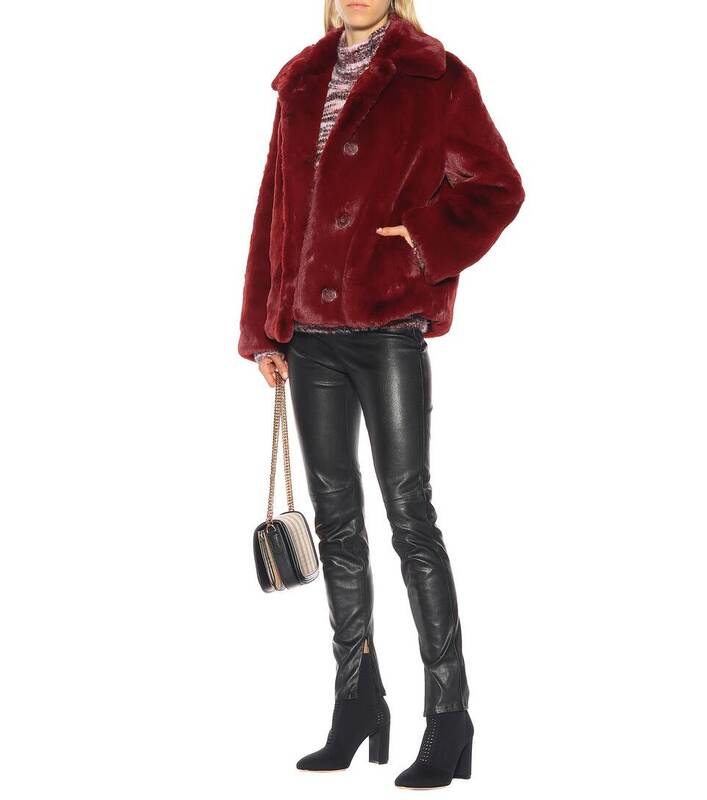 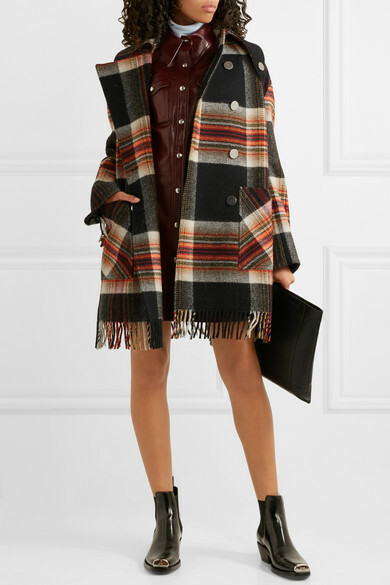 So get ready for some cold weather style inspo headed your way. 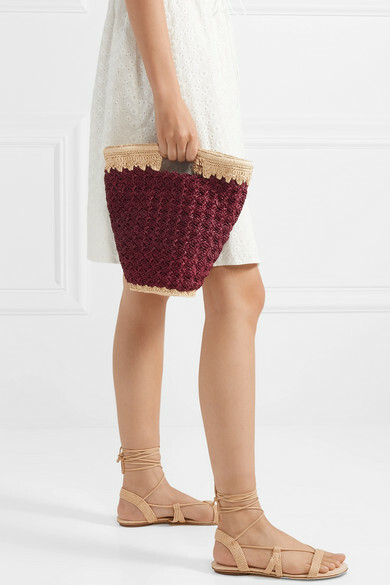 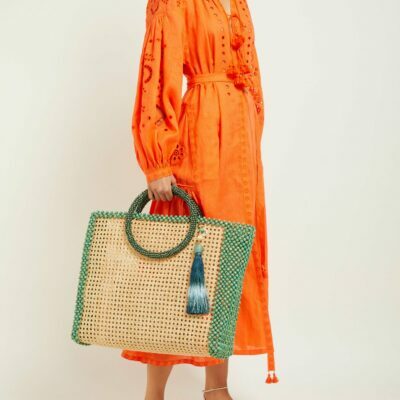 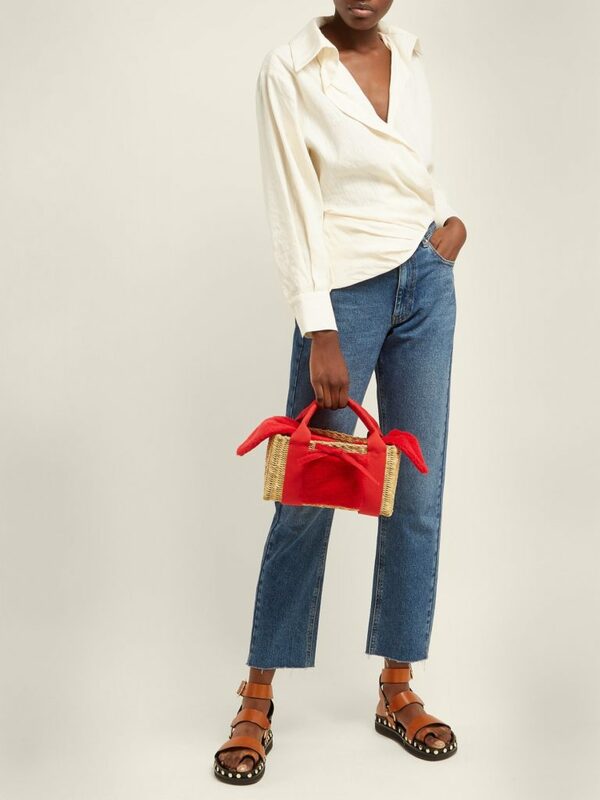 And even some warm weather dreaming brought to you by some adorable straw bags. 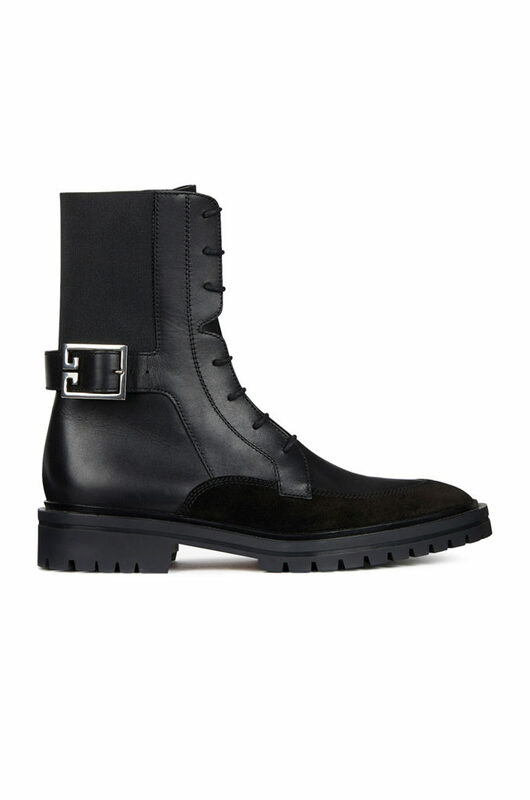 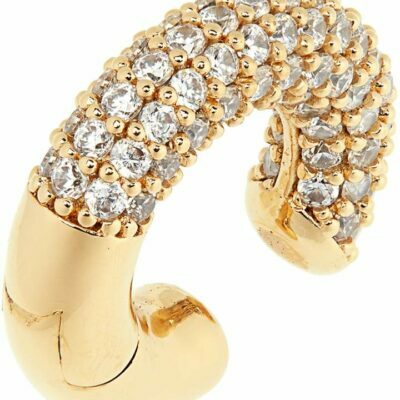 Scroll down for the best and most fashionable deals on the web.